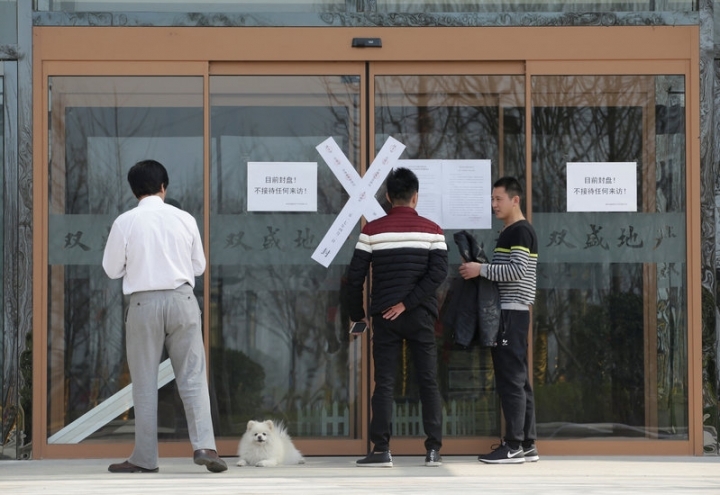 XIONGXIAN, China/BEIJING (Reuters) - Real estate agents in Xiongxian county in China's Hebei province shut up shop on Monday, hours after Beijing ordered a ban on property sales in a frantic effort to curb a sudden housing boom triggered by plans for a new special economic zone. News on Saturday of the government's ambitious scheme to set up a special economic zone in Hebei province that would be modeled on the Shenzhen Special Economic Zone that helped kickstart China's economic reforms in 1980 sent bargain-hunters flocking to the 100 square kilometer area. By Sunday, average apartment prices in the region had almost doubled, hotels were full and residents complained about traffic jams as out-of-towners from Beijing and beyond descended on the area 100 km (60 miles) southwest of the capital, the Global Times reported. Hong Kong-listed infrastructure, logistics and building materials shares soared on Monday as investors piled in, betting on a potential boom in business. Mainland markets were closed for a two-day public holiday. 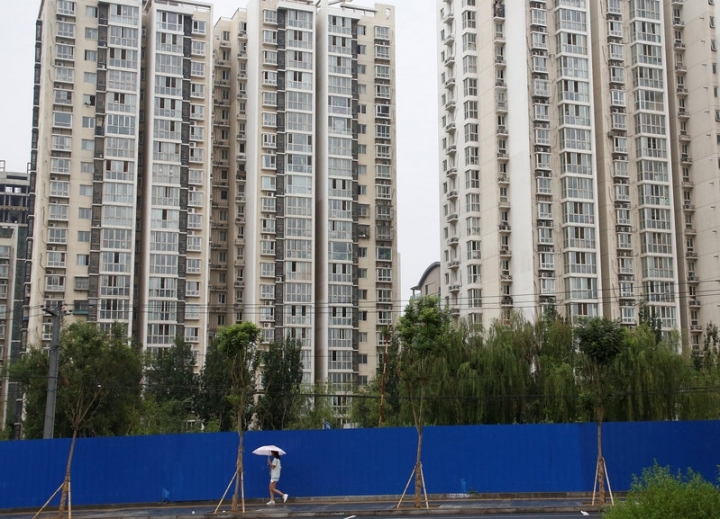 Worried about runaway prices, the government slapped an emergency ban on property sales in Xiongxian and Anxin counties, forcing real estate agents to shut and frustrating would-be investors. Officials took to the streets to blast warnings through loudspeakers against illegal speculating. 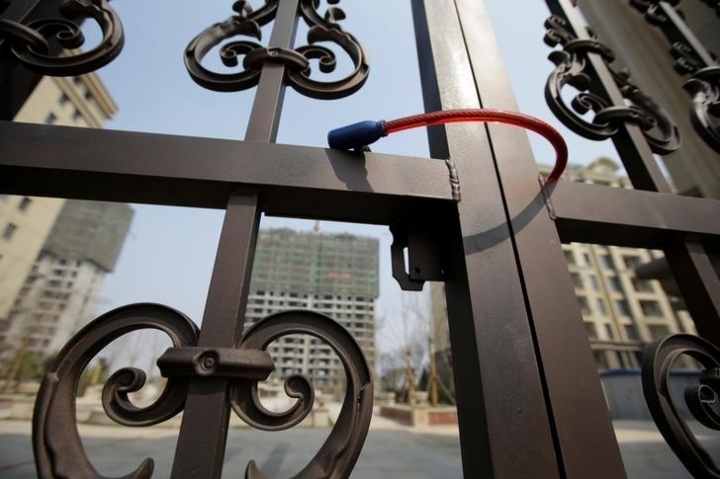 In Xiongxian on Monday, the doors to the Anju property company were sealed by tape declaring "Shut by the government on April 2", while workers dismantled the brown and white store sign for the Qianju real estate company. Still, social media was abuzz about the astonishing price rally and investors' appetite even before Beijing had laid out concrete details of the development plan. "Housing prices have jumped even before companies and people have committed (to the zone). Does any company dare to invest there after property prices soared?" posted one Weibo user using the name Roumando. 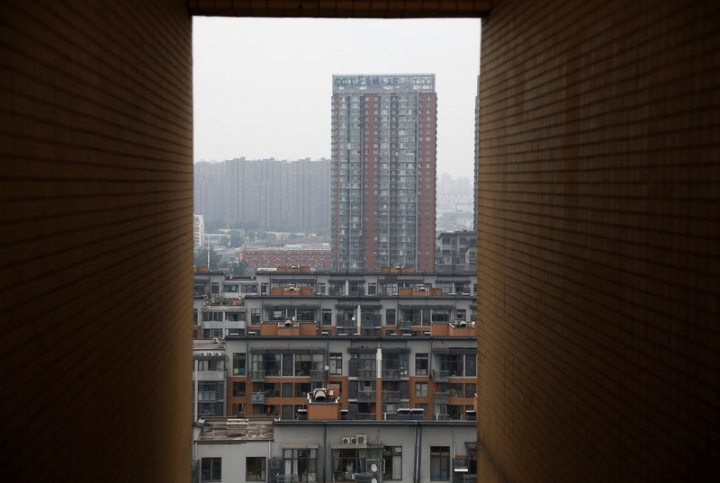 The frenzy underscores Beijing's challenge as it seeks to crack down on speculators, which have whipsawed prices of equities, commodities and property in recent years, and cool a red-hot real estate market. Prospective buyers appeared undeterred on Monday. A couple were in Anxin checking out property after driving from Tangshan, about 250 km east of the new zone. Even if they can't buy in the new zone, they will extend their search to nearby areas, the wife said. Chen Bo, a 32-year-old from Xiongxian county who has been working in Beijing for eight years, said he was too excited to sleep on Saturday night given the magnitude of the project. "This is like pie falling from the sky," he was quoted as saying in local media.